So you’ve spent hundreds of hours going through those home design catalogues, visiting display homes, and building your Pinterest inspiration board of your perfect lifestyle dream home. We understand that your first home can be the biggest financial investment you’ll ever make in your life and it can be quiet a scary step to take. Vuka Homes is here to guide you through the entire process so that you’re always aware of what’s going on, what the expectations are, when the deadlines will be met, and how your new home will look when it’s finally finished. If you have a floor plan idea, or perhaps you’ve seen a particular display home you like – let us know and we’ll work with you to come up with the perfect home that’s uniquely designed and developed for you. Single story homes are the most common type of homes we build as they are the entry level to owning your own new home. However, don’t let the size fool you. We can build anywhere from three home single story’s to 4-5 luxury single story homes. Every customer is unique and has their own specific preferences and needs, so we can tailor our single story homes to suit you and your family. So your small family is starting to outgrow your single story home and you need something bigger. Great! We can help you with custom designing your first dream double story home and getting it built to a standard well beyond your expectations. Ever dreamt of coming home to that theater room you always wanted? Ever pictured yourself walking into an executive-like en-suite from your bedroom? All of these visions can be made into reality by Vuka Homes. We love learning about our clients dream homes and how they’d like it to be built. Speak with one of our consultants and organise a free design consultation to understand how we can help you make your dreams of owning a lifestyle home into a reality. Increase your property investment wealth with multi unit developments and townhouses by Vuka Homes. Our team have extensive knowledge and experience in building multi-dwelling and dual occupancy developments. We’ve build up to 11 townhouses in the one project, so size isn’t an issue for us. Weather you have a spare block of land in your backyard and want to build a unit as an investment property, or you’ve purchased a large block of land with an old house that needs to be knockdown and rebuilt, we can take care of all of that for you. Vuka Homes can build to your own plans and specifications or we can custom design a solution tailored to your individual property needs and challenges. As part of that service, we can also organise all town planning and council permits on your behalf so you can enjoy a safe peace of mind knowing everything will be taken care of for you. Our aim is to maximise your property’s potential! Bring along your rough sketches and we'll discuss a custom design that suits your block of land and your lifestyle. We have quality draftsmen who can turn your rough sketches into full house plans. We'll make sure you're happy with the final draft and then arrange your building contract and take a deposit. We organise all the necessary insurances and building permits. Once we have all the required documentation from you, we commence the building process. Construction comprises: Base Stage, Frame Stage, Lock-Up Stage, Fixing Stage and Completion Stage. You will be asked to make several important decisions at critical points. Making firm, timely decisions will assist in a smooth, continuous build process. A week before handover, we'll make an appointment to walk you through your new home to ensure you are happy with the result. 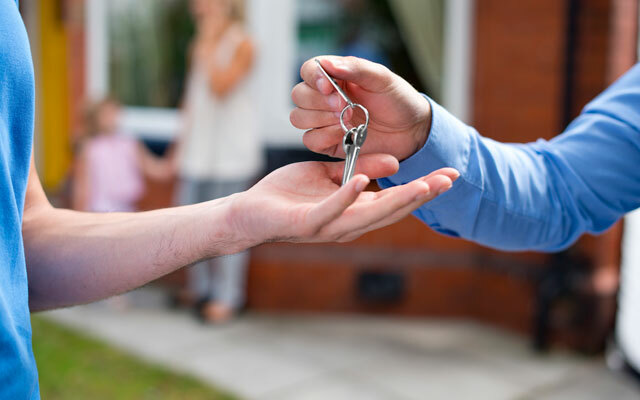 We'll then arrange another appointment with you for formal handover where you'll be given important documentation (such as your Certificate of Occupancy) and, of course, keys! 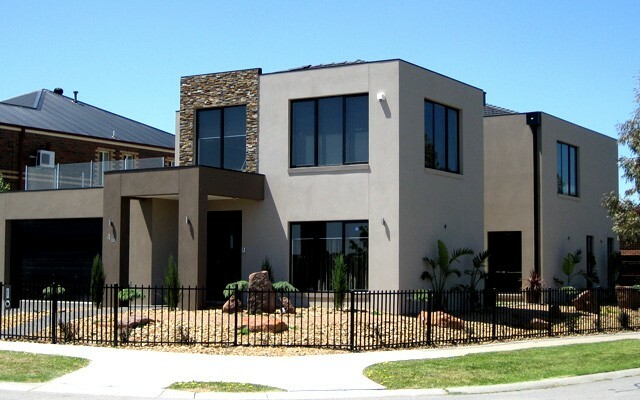 Vuka Homes builds in the south-eastern corridor of Melbourne. How much is it to build? 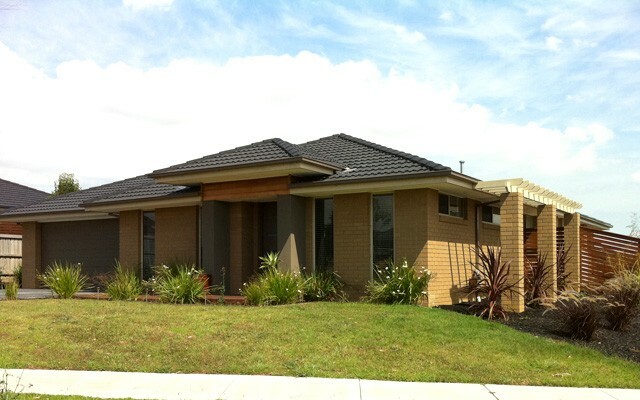 Vuka Homes can build to any price range. Every project is unique and quoted individually. Please contact us for a quote. Will Vuka Homes build my home using my plans? Absolutely. We can build to your existing plans or we can help you design new ones using your ideas or sketches. Building a single-storey home takes 4-5 months but can be influenced by things such as colour selections and the weather. Your building contract allows for 6 months build time from “breaking ground” (not from the day of signing contracts). Can I change the plans during construction? Limited changes can be made. Major changes will mean that plans have to be re-drawn and re-submitted to council. Can I visit my block during construction? By law, no one is permitted to enter a building site without a white card. Can I meet the builder? Of course! Please call us to make an appointment. 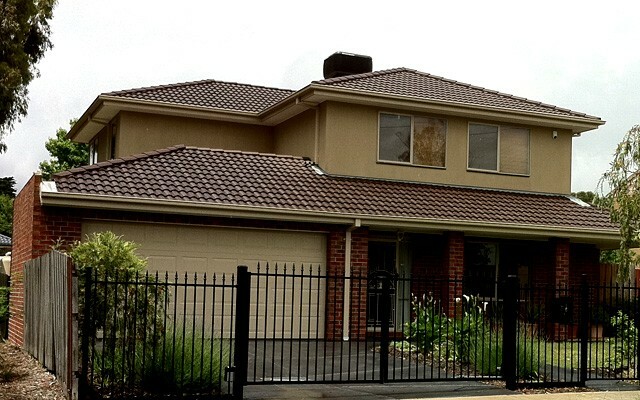 Vuka Homes is a custom home design builder from Melbourne’s Southeastern suburbs that’s been building quality lifestyle homes for almost 30 years. Copyright © 2014 Vuka Homes.